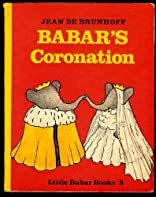 Babars Coronation was written by Jean. De Brunhoff. 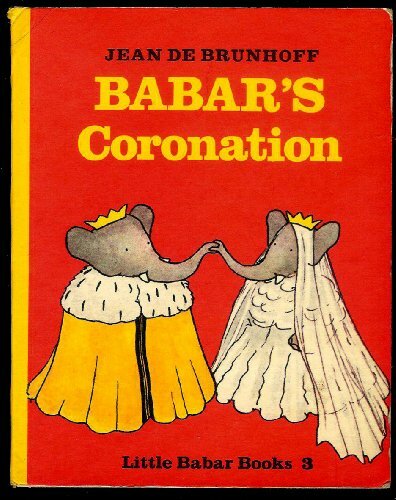 Babars Coronation was published by Methuen young books.